The director of the Russian Foreign Ministry's Department for Nonproliferation and Arms Control said that Iran's missiles are the tools to curb the region. 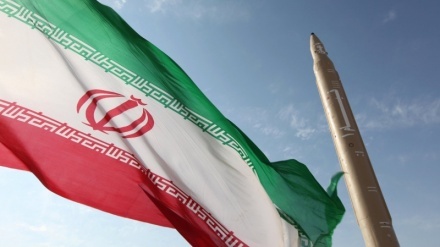 Iran Press/Europe: Vladimir Ermakov told Sputnik News Agency: "We consider Iranian missiles as tools to curb the region. 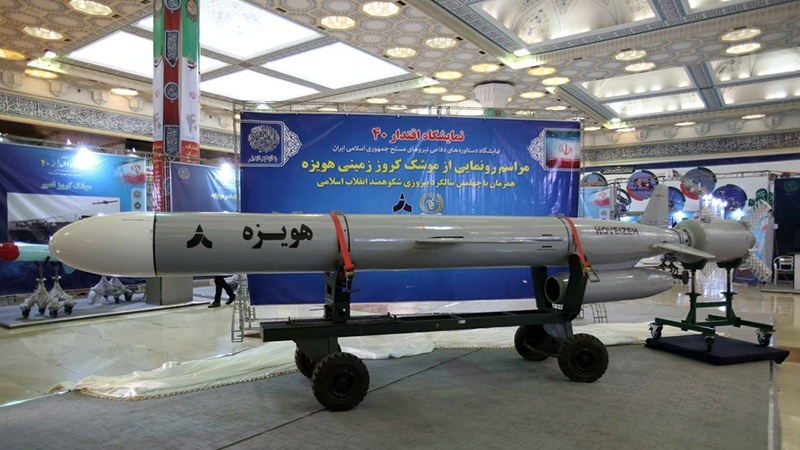 It should be noted that Iran's neighbors have more completed ballistic missiles." 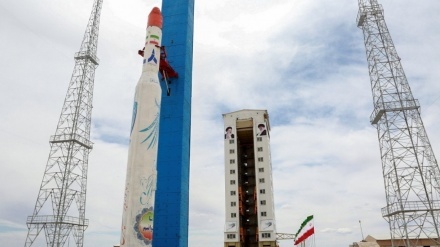 He said that the United States and its allies accused Tehran of trying to complete its military ballistic missile under the peaceful space program, but Moscow does not have such an assessment, Iran Press reported. 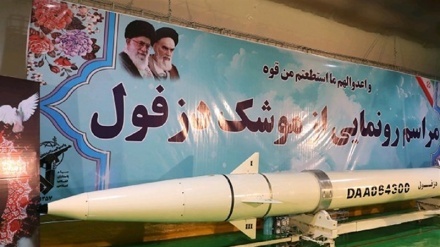 Yermakov added that with the lifting of the United Nations Security Council sanctions against Iran after the nuclear agreement with Tehran in 2015, Iran now has no prohibition to own and launch ballistic missiles. 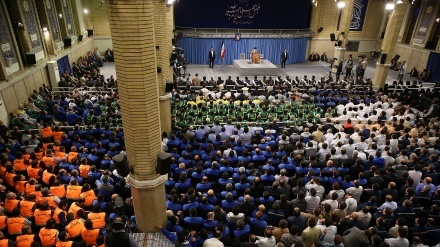 Referring to Tehran's membership of the Non-Proliferation Treaty, the Chemical Weapons Convention and the Biological and Toxin Weapons Convention, the Russian diplomat said: "Western countries are trying to introduce each Iranian missile as the means of launching weapons of mass destruction, but we concluded that Iran does not have weapons of mass destruction." Yermakov called Iran as the most controlled member state of the International Atomic Energy Agency (IAEA) and added that the agency regularly reports its fair assessment on the country's nuclear program. 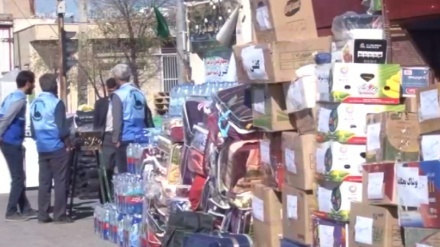 The Russian diplomat said: "Naturally when Iran does not have weapons of mass destruction, its missiles cannot be used as the means for throwing them." 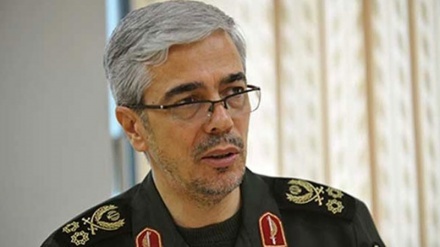 On Feb 07, 2019, The Chief of Staff of the Iranian Armed Forces Major General Mohammad Bagheri said that Iran will not be intimidated by threats to deal with its powerful defense and missile capabilities. 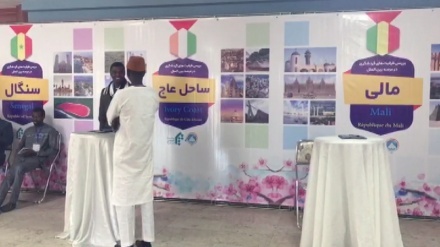 Speaking among foreign envoys and military attaches in Tehran, General Bagheri added Islamic Revolution has had Islamic and popular nature in a way that its independence, self-sufficiency, and self-reliance are of its salient specifications.